Wash radishes. Remove and reserve greens; allow both to dry. Thinly slice radishes and place into a small bowl so they fit snugly. (NOTE: Use a zip-top bag if desired). 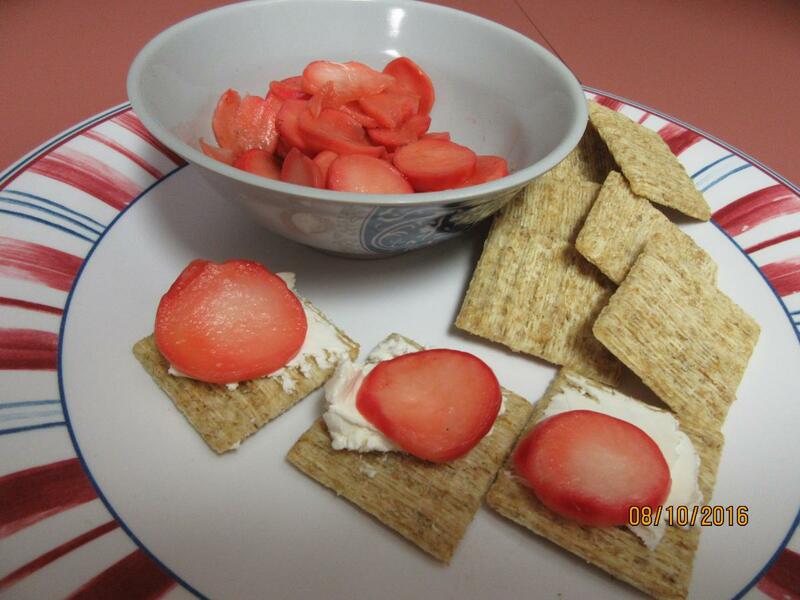 Toss radishes with salt to coat well. Refrigerate and allow to rest for 45 minutes. Remove radishes and rinse under cold water. Allow radishes to dry on a towel. Mix vinegar and cane juice in the original bowl or bag and add radishes to the brine, ensuring they’re covered. Refrigerate for an additional 45 minutes or up to 24 hours. Toss reserved radish greens in a simple vinaigrette of your choice with some dried cherries or cranberries for a peppery salad. 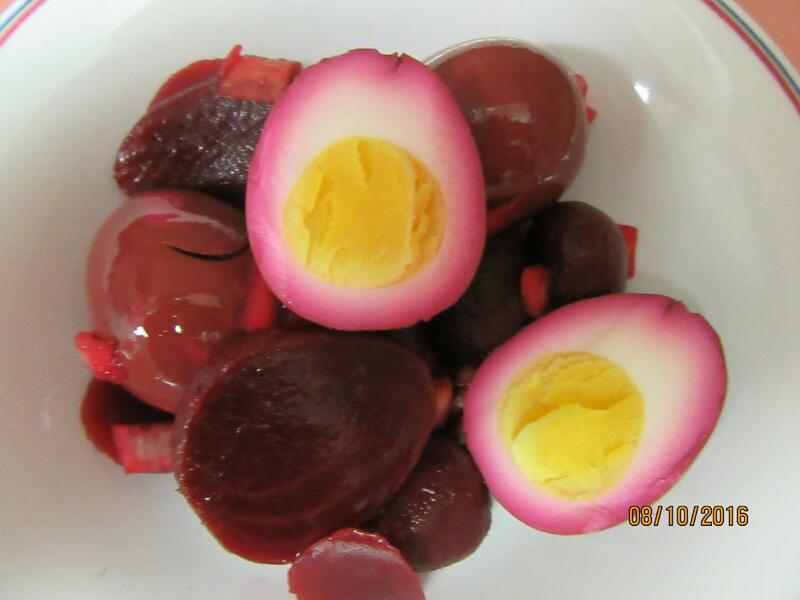 Place eggs in a saucepan and cover with water. Bring to a boil. Cover, remove from heat, and let eggs sit in hot water for 10 to 12 minutes. Remove from hot water, cool, and peel. Stir or shake once or twice a day for even color. 48 hours is a minimum, will usually take four days to be colored through. Melt the coconut oil, if very hard, by placing in a small bowl over hot water. In a food processor work bowl, process cane juice or sugar until it becomes a fine powder. 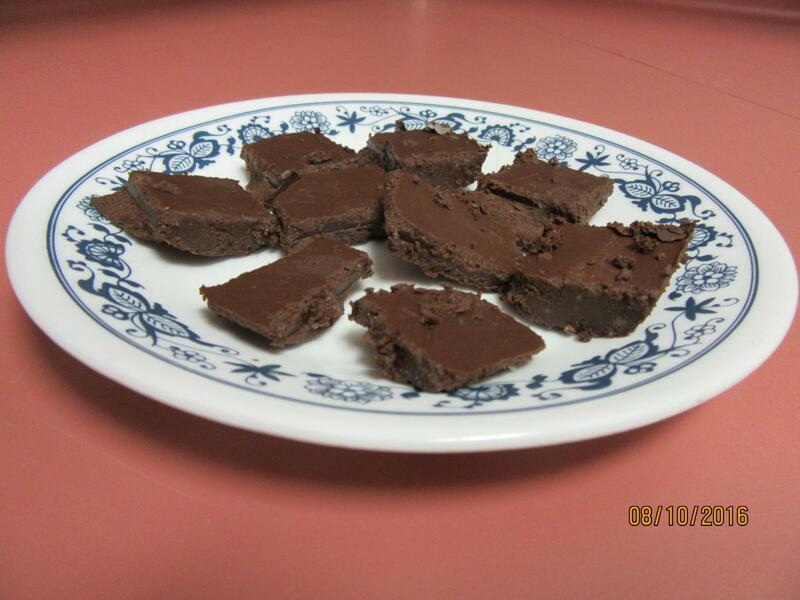 Add remaining coconut oil, cocoa powder, vanilla, and maca to food processor and process together until smooth. Pour into a greased 9x12-inch pan. Let set up at room temperature, below 70 degrees F, or in the refrigerator until hard. Cut into small candy-sized pieces. Store in covered container in the refrigerator for up to 12 months. Ha ha. 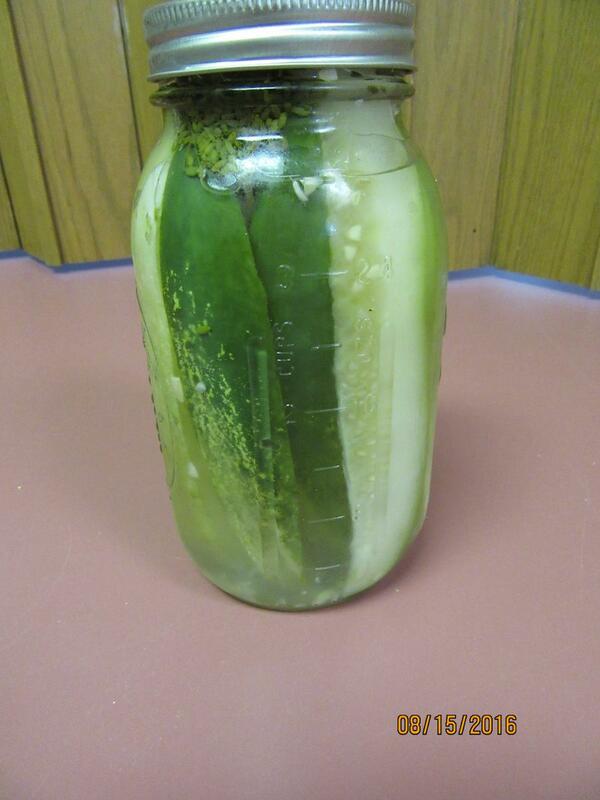 Wash the cucumbers and pack into a hot, sterilized quart jar. Add the garlic, pepper, salt, vinegar, and dill. Cover with boiling water, seal. Store in the refrigerator. Let sit for at least 6 weeks and enjoy! Many recipes call for putting a hot pepper, a slice of fresh horseradish root, a garlic clove, or a slice of ginger root in the bottom of the canning jar. The hot pepper, the horseradish, and sometimes the garlic and the ginger, will add a hot flavor to the pickle. The ends of the pickles that touch the pepper or horseradish will get quite hot, in fact. If you aren’t one who enjoys that kind of sensation, skip these ingredients. Be aware, though, that the horseradish does add a slight crisping quality. Place mixed berries in heatproof bowl and set aside. In saucepan over medium heat, combine apple cider vinegar, organic cane sugar, cinnamon stick, honey, whole cloves, and salt and bring to a boil. Cook until sugar is completely dissolved, 3 to 5 minutes. Remove cinnamon and cloves. 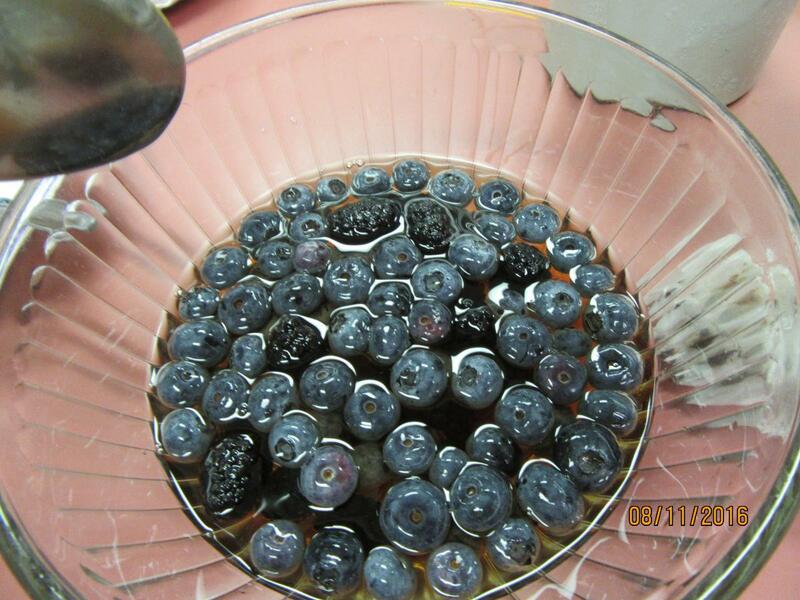 Allow brine to cool slightly, then pour over berries. Store in airtight container in refrigerator up to 3 months. 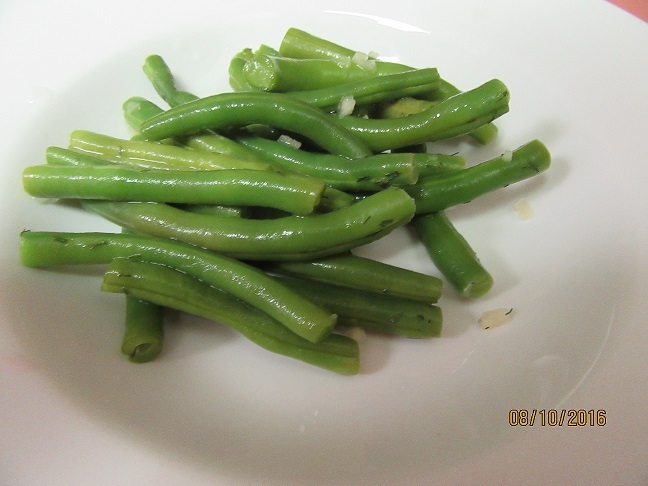 Add green beans to your jar, stem-end down, packing them close together. It helps to lay the jar on its side at first. Fill the jar completely with the green beans, but do not pack them in too tight. Sprinkle remaining garlic slices on top of beans in jar. Place lid (preferably air-lock lid) on the jar tightly. If using air-lock fill with water according to instructions. Allow to ferment for 3 days at room temperature, checking after day 2. When they are done, the beans will smell and taste “pickled”, but they should still be slightly crisp. Remove air-lock lid, if using, and replace with storage lid-transfer to cold storage.